Merchant cash advance or MCA lending is a popular financing option to traditional loans for small businesses. For lenders, however, the MCA lending process requires more work and can take longer than processing conventional loans. Automated underwriting platforms such as the system offered by MonJa can help streamline the MCA lending process and improve productivity. A merchant cash advance is technically not a loan, but a lump-sum advance against a business’s future sales receipts. 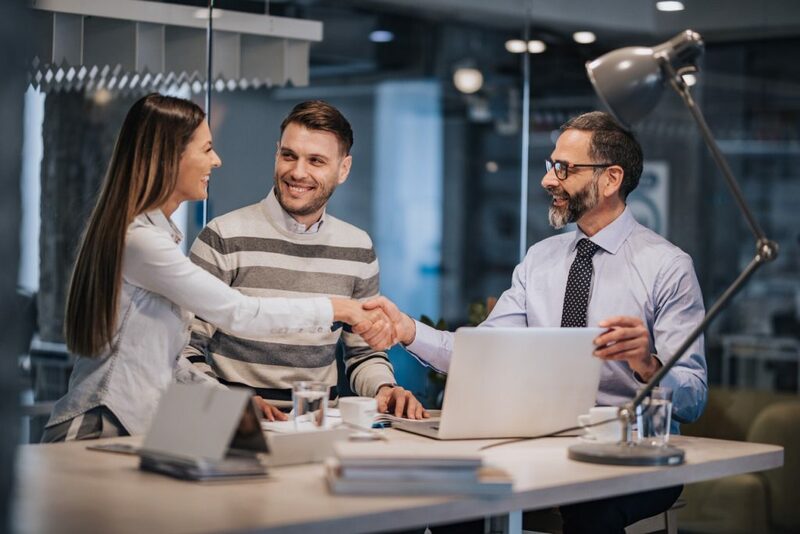 In regulatory terms, it is considered a sales transaction, and thus is not subject to as many rules as small business loans. Credit scoring does play a role in MCA lending, but the primary criterion for determining if the cash advance will be granted and on what terms is the merchant’s sales history. As a rule of thumb, most MCA lenders ask for three years’ history, along with other documents to establish the business’s legitimacy, such as copies of income tax returns, financial statements, or business registration. The MCA is paid by a “holdback,” a percentage deducted from the business’s daily credit card sales. This requires the business to give the lender access to the business owner’s credit card merchant account but eliminates the need for the business to provide collateral as in a conventional loan. Terms of an MCA agreement typically include the amount of the cash advance, the amount to be repaid, and the holdback amount. The agreement sometimes includes a term for repayment, but not always. Because the repayment amount is fixed and the holdback amount is a percentage of credit card sales, the time needed for repayment can vary. Lenders will, however, sometimes stipulate a term to prevent excessively lengthy repayment periods. For lenders, offering MCA lending can be an attractive proposition. The market for MCA lending is enormous and growing very rapidly. According to some estimates, from its first appearance in 1998, MCA lending expanded to $10.7 billion in 2015, and was expected to top $15 billion in 2017. Another study done in 2016 calculated the compound annual growth rate of the MCA sector at 56 percent. Competition in the sector is fierce – it is estimated there are more than 22,000 MCA lenders in the US alone – but the potential opportunity is even bigger; the unmet funding demand for small businesses is estimated to be between $80 billion and $120 billion. MCA lending is not risk-free just as conventional loans, and the underwriting process in order to mitigate those risks does involve some different and potentially time-consuming steps. On the other hand, the profitability of MCA lending is generally much greater than conventional loans. 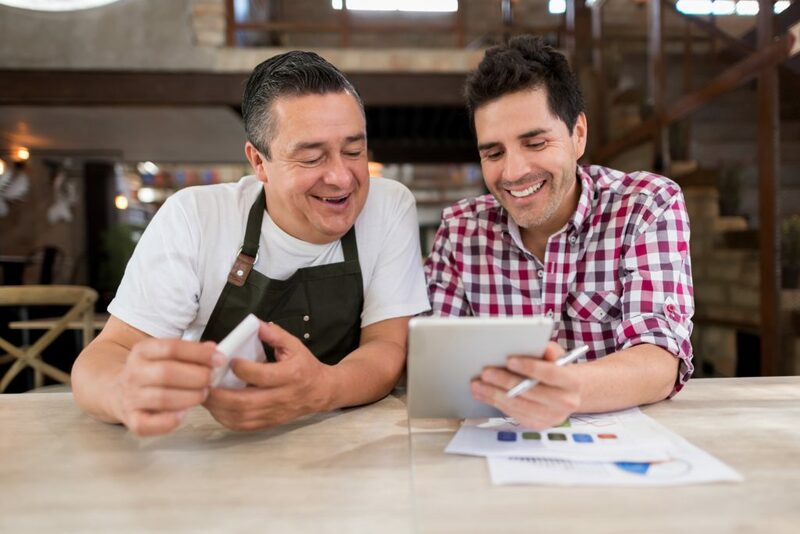 Factor rates for merchant cash advances typically range from 20 percent to 40 percent, two or three times the interest rate that can be charged on a conventional high-risk small business loan. The challenges for MCA lenders come from who the typical customers are, and their expectations for rapid processing and payouts. MCA lending is considered a good alternative for so-called “unbankable” small business clients – businesses with a poor or limited credit profile, new businesses, businesses in certain areas that are considered high-risk by traditional lenders (such as restaurants), and businesses with immediate cash needs. These customers often do not fit into traditional credit scoring frameworks, and thus require more underwriting effort. To compound the challenges, because there are a large number of options for these customers not only among other MCA providers but different online lenders as well, they have high expectations for convenient and fast service. Automated lending programs such as those offered by MonJa can help meet these challenges. Efficiently handling MCA lending can be accomplished with an automated lending solution, but only if it has the right capabilities. An effective automated solution enhances efficiency by putting all the necessary data in one place. From an online interface – either a mobile app, web application, or both – customer information and documentation is available to everyone connected to the process. This ensures accuracy, monitoring of work in progress, and fast and convenient customer interaction. Connectivity with data sources such as the customer’s bank, social media accounts, and for MCA lending, the credit card merchant account allows faster verification of information. This saves a tremendous amount of time, allowing the lender’s underwriting team to review and process applications faster. Artificial intelligence (AI) capabilities of automated lending solutions also offer much more flexibility in developing credit risk criterion. Because AI can learn trends and patterns in data, customer credit worthiness can be determined with a high degree of accuracy and updated as time passes, and new information becomes available. And finally, a good automated lending solution should integrate smoothly with existing systems. The automated lending programs MonJa offers for all types of lenders have all these features, a user-friendly interface, and are scalable as your lending business grows.